1 Bedroom Flat For Sale in Liverpool for Asking Price £79,950. 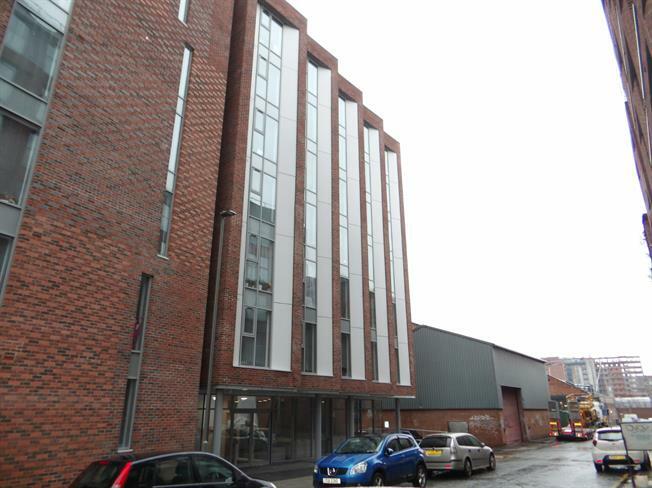 Entwistle Green are delighted to offer this investment property located in Norfolk House phase 2. Being sold with a tenant in situ and a guaranteed 10% yield until May 2020, this is an opportunity not to be missed. Conveniently located in the upcoming Baltic Triangle which is a stone's throw from Liverpool One, Albert Dock and all the amenities the City has to offer. The luxury studio apartment is 253 SQFT with fully fitted kitchen, bathroom and bedroom area. The development features an on site gym and concierge service.